Are you aching for a sort of journey that will open your eyes to sights like you have never seen before? 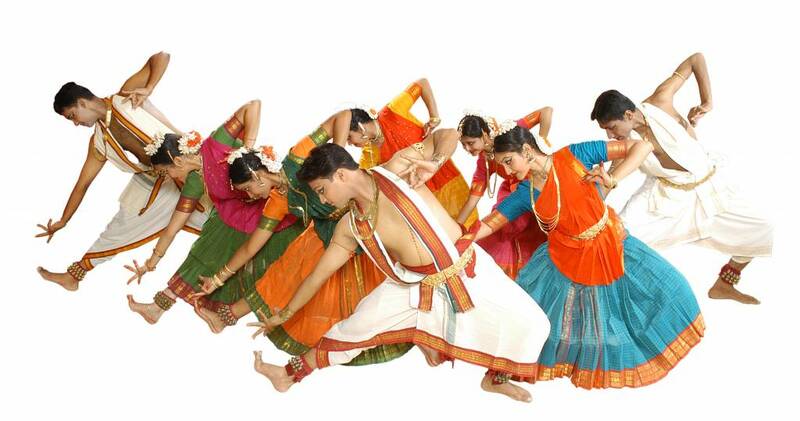 An once-in-a-lifetime experience that will change you, inspire you and securely lodge itself in your mind forever? Then Sri Lanka is just the right place for you. 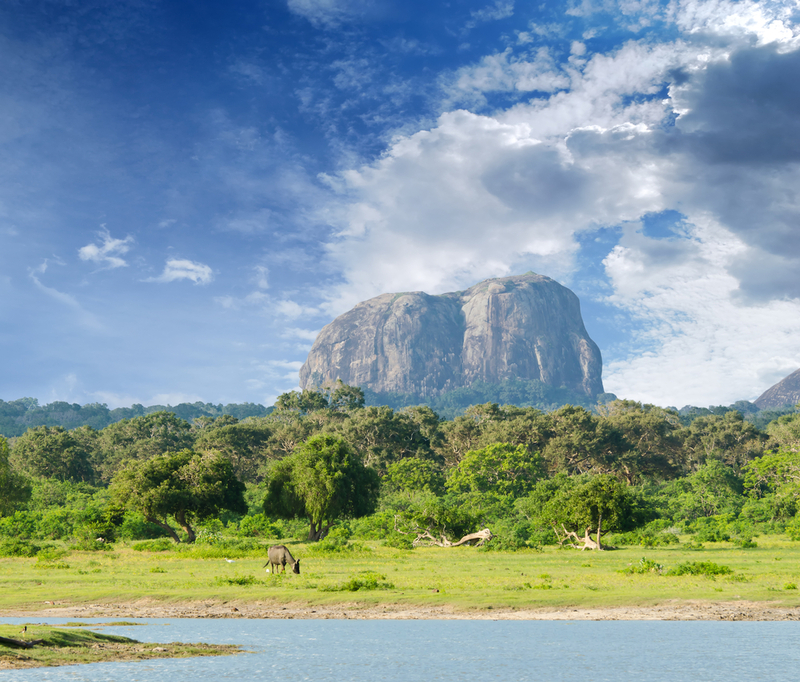 With its rich history, otherworldly scenery and one-of-a-kind wildlife, this magical island will stun even those who think they had seen it all. 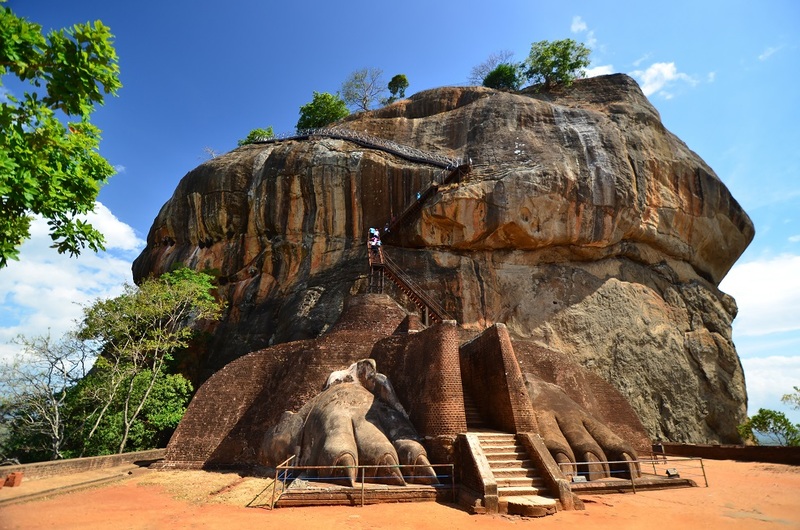 Built in the 5th century by the ambitious King Kashyapa, Sigiriya (or the Lion Rock) is one of the most famous historical sites in Sri Lanka. Greeting you with two huge lion paws at its entrance, the remains of the king’s palace are located on top of the citadel. In case you are feeling particularly adventurous, you can take the steep, narrow staircase all the way to the top to explore the beautiful gardens and look at the fascinating frescoes. Because, let’s face it – who doesn’t love baby elephants? At the Pinnawala Orphanage, you will get a chance to meet elephants face to face and even feed the little ones all by yourself. 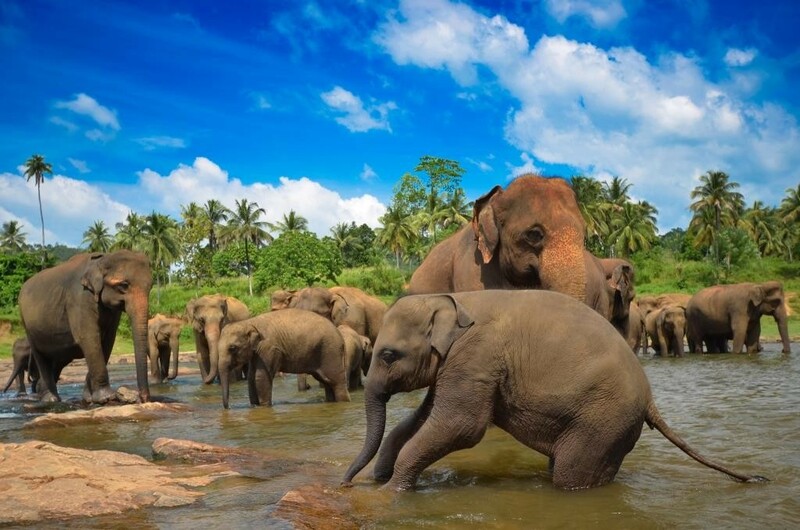 For a truly fun and memorable experience, make sure to visit the orphanage during bathing time, where all the elephants are taken to the nearby river for some quality splashing playtime. 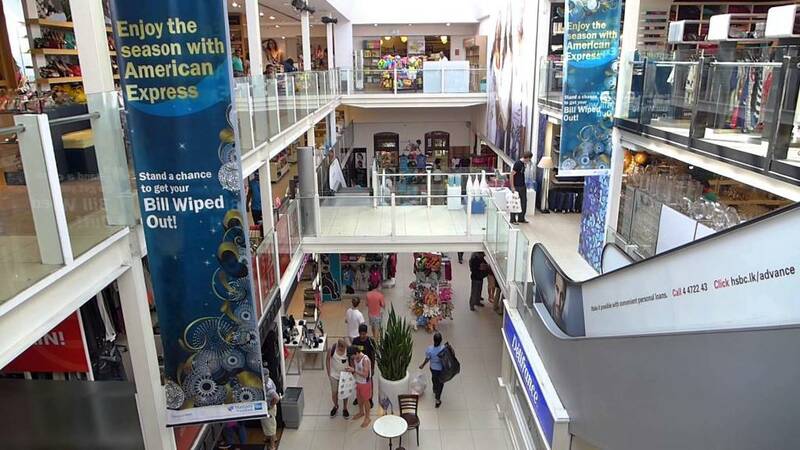 Whether you’re eyeing Sri Lankan traditional treasures like precious jewelry, high-quality porcelain, beautiful hand-woven cloths, or perhaps bargain-priced high fashion Western brands, Colombo will be an ideal spot for the ultimate shopping spree. 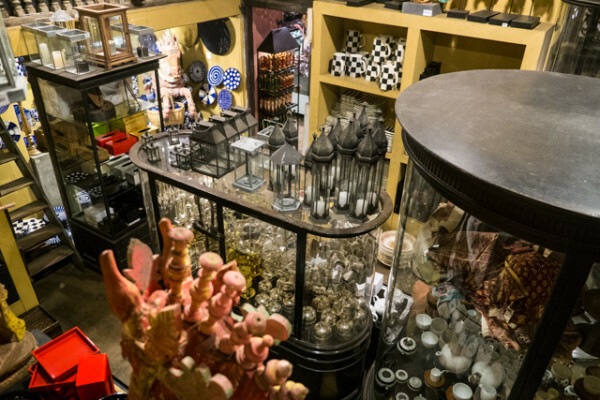 Bonus points if you have good haggling skills! There is a good reason why beautiful sandy beaches of the teardrop-shaped island have been all the rage in recent years. Not only do they stretch for miles and miles, they are also remarkably pristine and oftentimes nearly deserted – allowing you to bask in these heavenly surroundings all by yourself. If you’re more of an active type, there is a variety of water sports available to international visitors, including snorkeling and scuba diving. 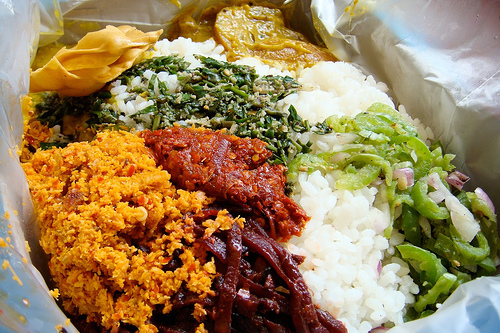 Much like the cultural makeup of its people, Sri Lankan cuisine is also incredibly diverse. 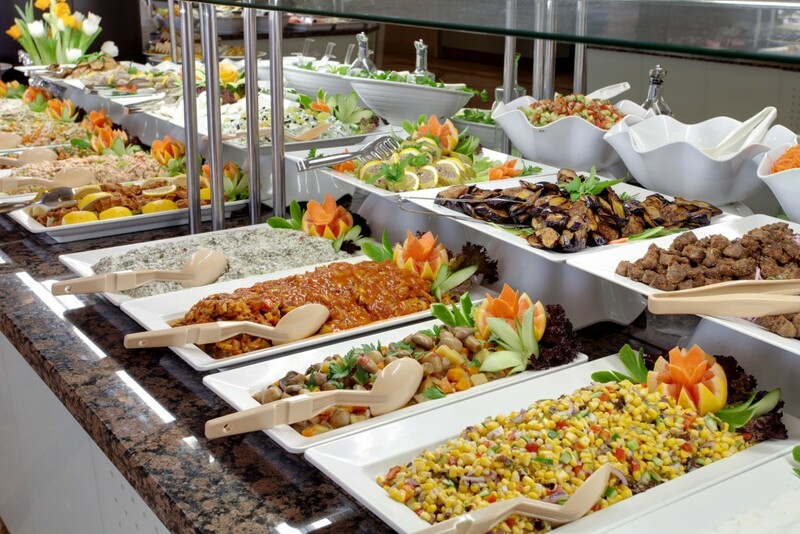 The vibrant and colorful meals, which usually consist of rice and some type of delicious vegetable, meat or seafood curry will especially entice those who like a bit of a kick to their food. Also, you can’t miss out on King coconuts or the tasty curd and treacle, a staple dessert of Sri Lankan cuisine. Don’t worry – not everything in Sri Lanka is steep rocks and wild animals. 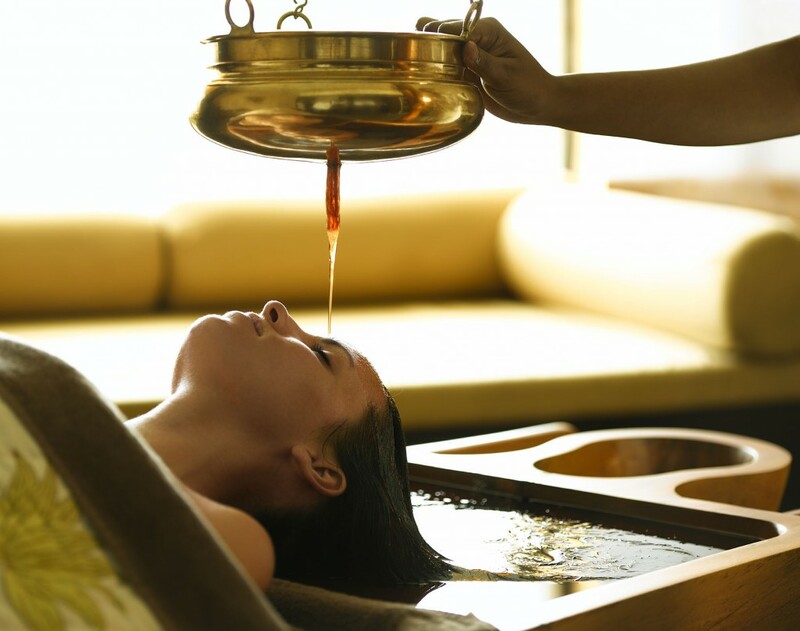 Once you feel like you need to take a break from your exciting adventures, you can take shelter in one of Sri Lanka’s numerous spas for much needed pampering time. You can recharge your batteries with a nourishing Ayurvedic program in form of massage, hydrotherapy or various beauty treatments. You will feel rejuvenated in no time! 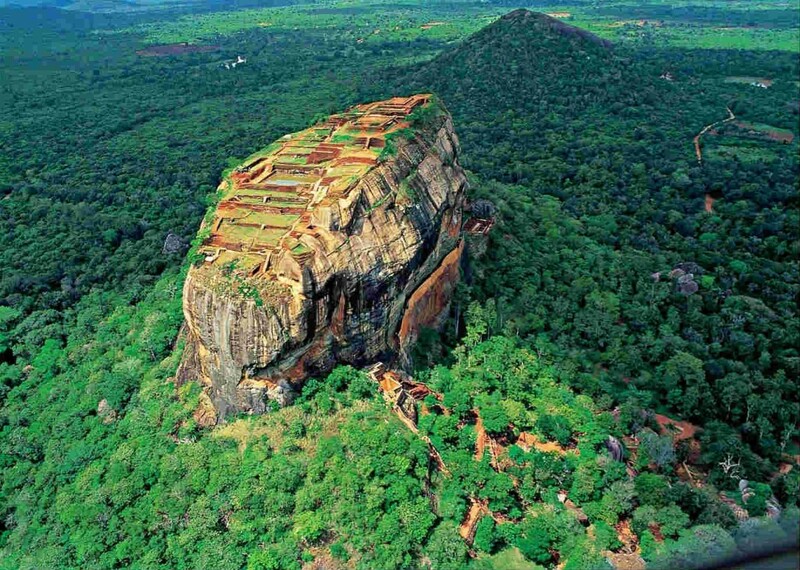 Most people have heard about Sri Lanka’s famous Ceylon tea, right? Well, now you will have an opportunity to walk in these lush tea plantations that stretch like a blanket over thousands of square kilometers of Sri Lankan soil. You can also see how Ceylon tea is made and even go for tea tasting. If you can muster up the strength, take the trail all the way to Adam’s Peak for a truly astonishing view of these gorgeous green tea valleys. 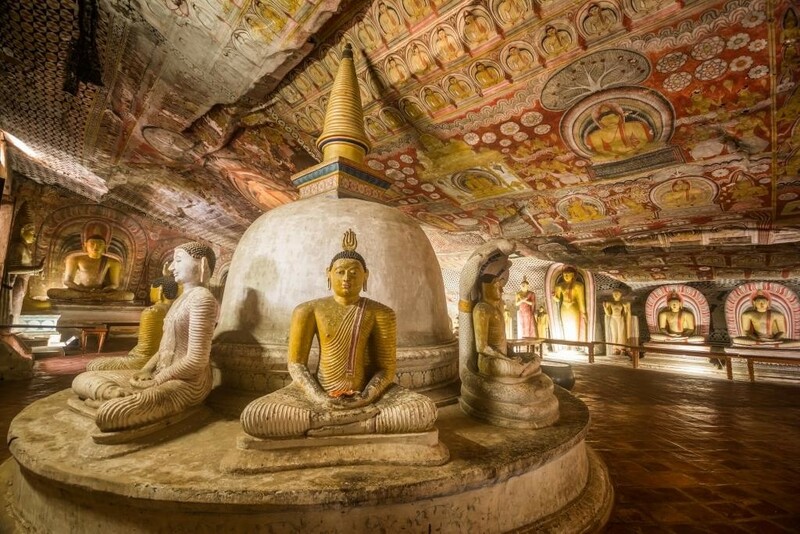 Tourists and pilgrims alike who are looking to experience something truly fascinating can step into the magnificent world of the Dambulla Cave Temple. 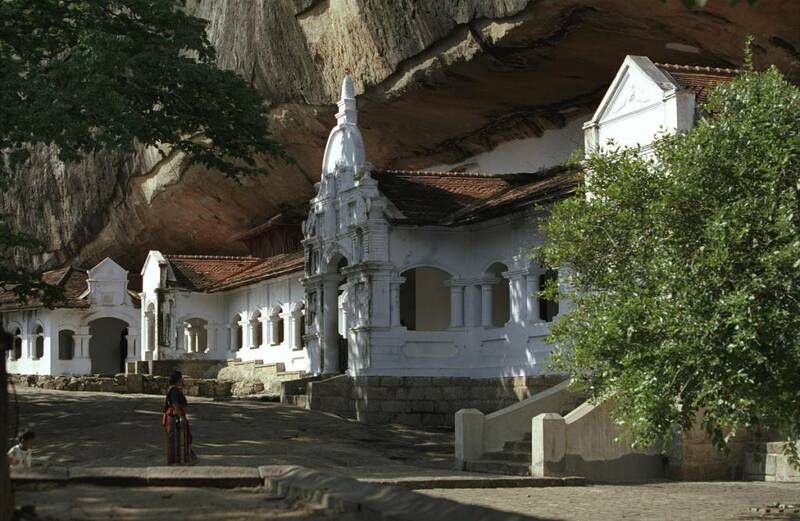 This sacred pilgrimage site consist of five caves found under a large overhanging rock. Once you enter the dim-lighted interior of the temple complex, you will be able to admire the vivid mural paintings and an array of statues depicting Lord Buddha, as well as other gods and goddesses. 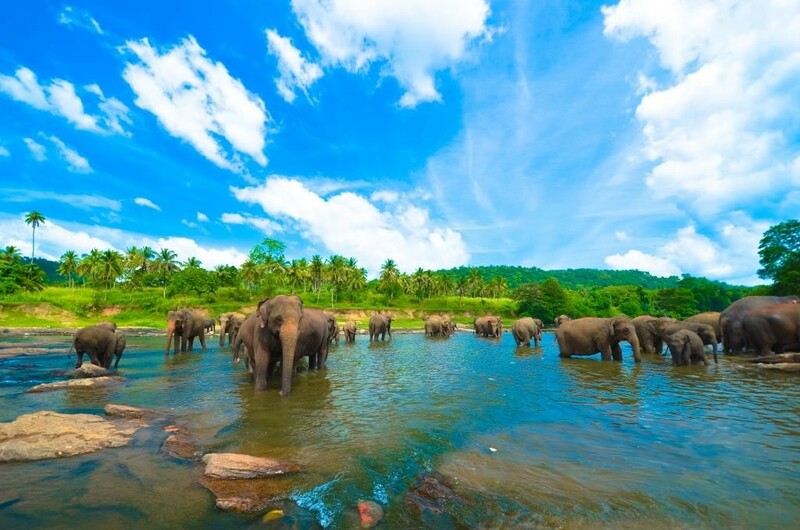 Many visitors have attested to Sri Lanka’s incredible hospitality – so you can rest assured that you will be met with smiles and warm welcome wherever you go. 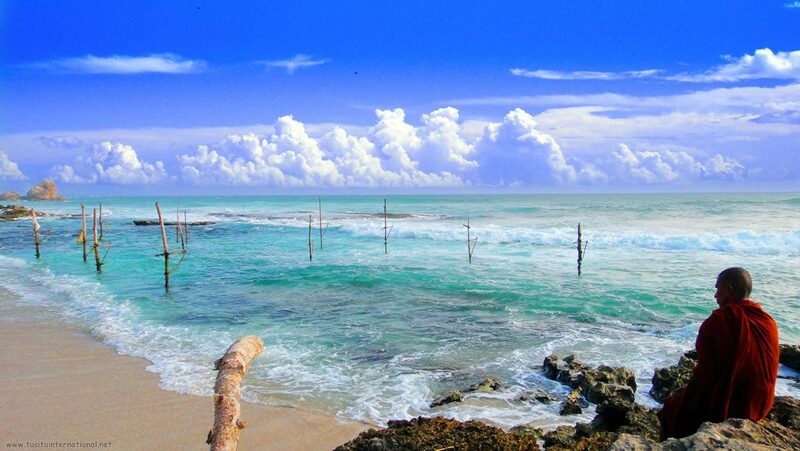 And besides making indelible memories, perhaps this island is the place where you will also make friendships for life.